We provide intensive advanced care and treatments for most critical need patients and emergencies. We provide soft bedding, warm IV fluids and therapeutic warm blankets for surgical and medical patients. 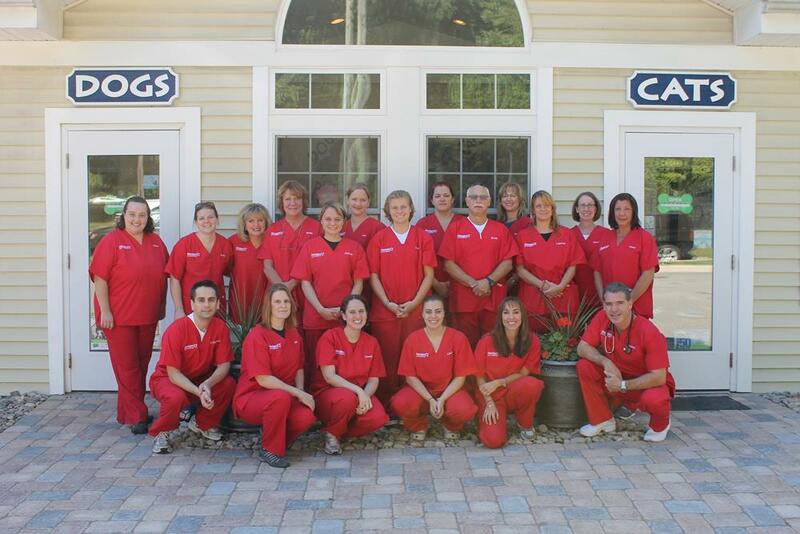 Animal Care Centers is an Animal Hospital / Veterinary Hospital with two locations in Landing & Flanders, New Jersey. About Our Animal Hospital serving Mt Olive and Roxbury, NJ and surrounding areas. As pet owners ourselves, we understand the vital role a pet plays in the family. Our common goal is to offer client education, preventative care and medical treatment that best services the needs of our patients and their families. Since 1998, Animal Care Centers has provided, with a gentle hand and a compassionate heart, the same quality care expected for our own pets. The relocation/expansion of our Flanders facility in June 2005 has enabled our staff to better diagnose and treat your pet, through state of the art laboratory equipment. Animal Care Centers is owned and operated by Drs. Chris Hallihan and Kristen Casulli, with tremendous help from their hard working staff. Animal Care Centers is one of the most respected animal hospitals in Morris County, NJ. In addition to our state of the art facility we also offer, boarding for a variety of animals, wellness plans, exotic pet care, oncology and pain management.